The camping music festival of your big gay dreams is back. For the fourth year, Gaytimes - Australia’s queer music festival - returns February 15-17 2019. Over two nights, Gaytimes will feature our most epic lineup yet across multiple stages. Gaytimes will also feature performers, visual arts, yoga, workshops, fun and games, camping, glamping, cocktail bars, speciality coffee, food trucks and much more. Best of all, Gaytimes is BYO. 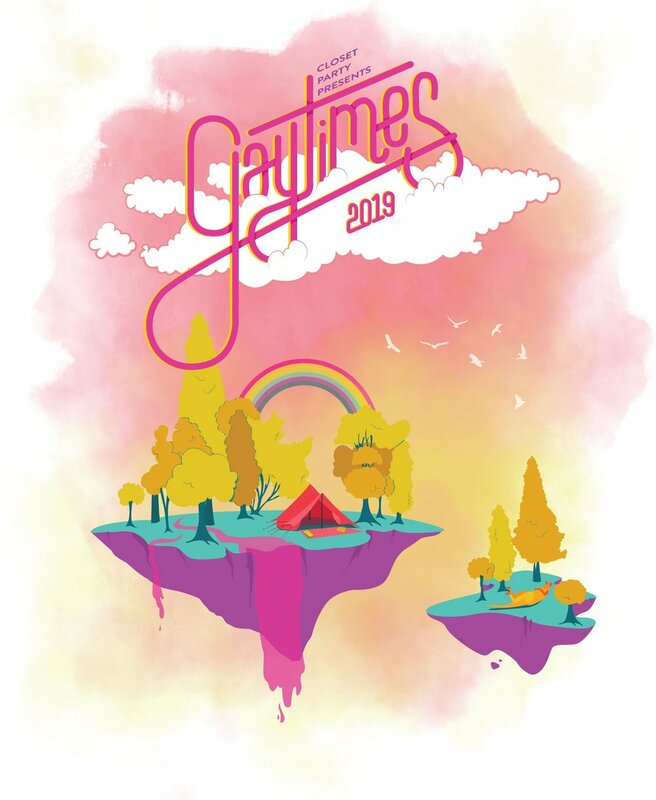 Gaytimes 2019 will be held on the mountaintop of picturesque Lake Mountain Alpine Resort in Marysville, just a 1 hour 45 minute drive away.